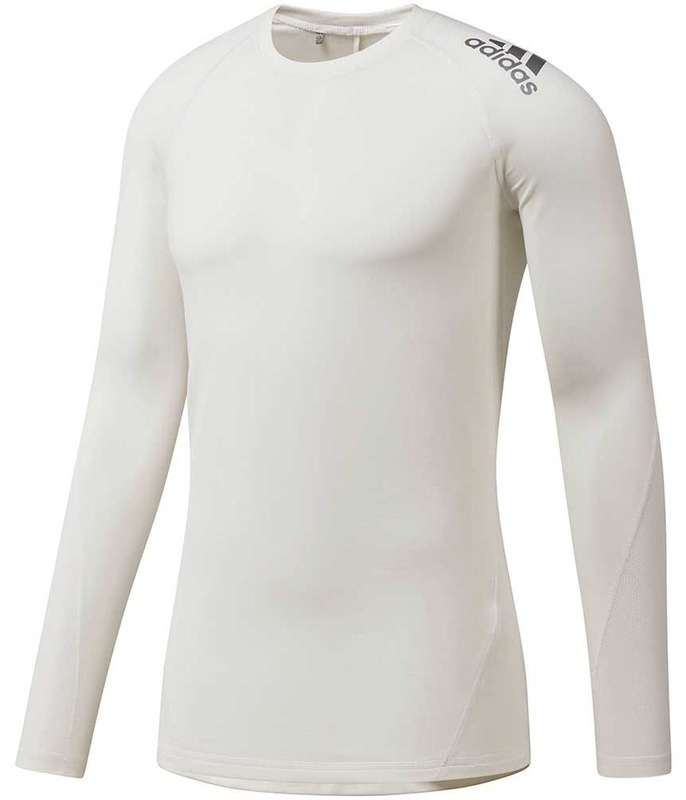 The adidas climawarm Crew Neck Baselayer has been engineered to provide the necessary levels of warmth and enhanced movement that will improve comfort when additional layers are needed. 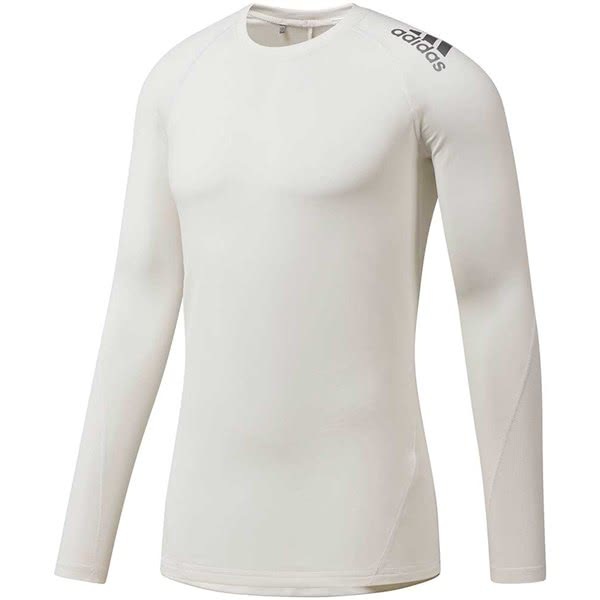 adidas have used a next-to-the-skin-fit with a raglan sleeve design that will enhance your movement and provide a snug, comfortable fit. The climawarm fabric technology features a technical stretch that will further enhance comfort. For the ultimate performance in the cold weather climawarm will help generate, retain and circulate heat. 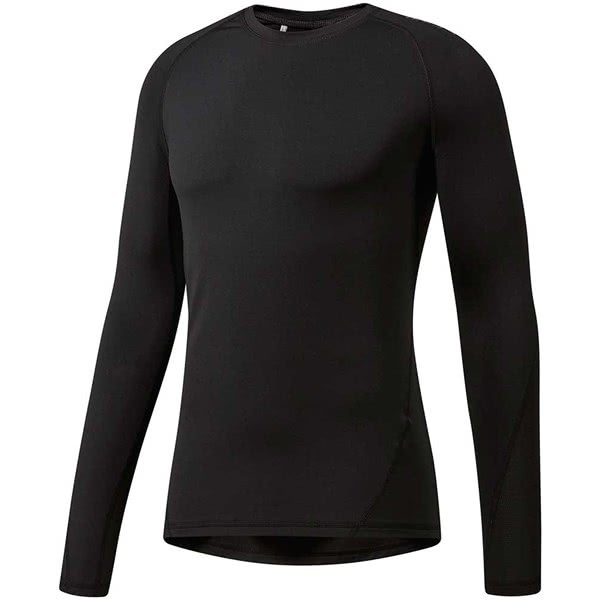 To ensure you do not get too hot and sweat, mesh inserts have been used under the arms for moisture-wicking and breathability. 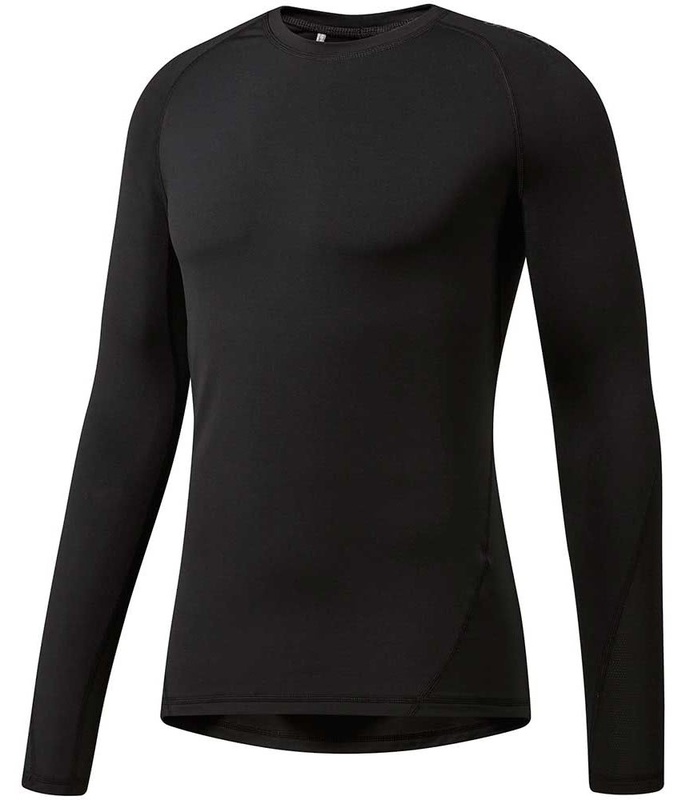 Mesh inserts under arms and on sleeves for breathability. adidas Badge of Sport on shoulder. 86% polyester / 14% elastane.